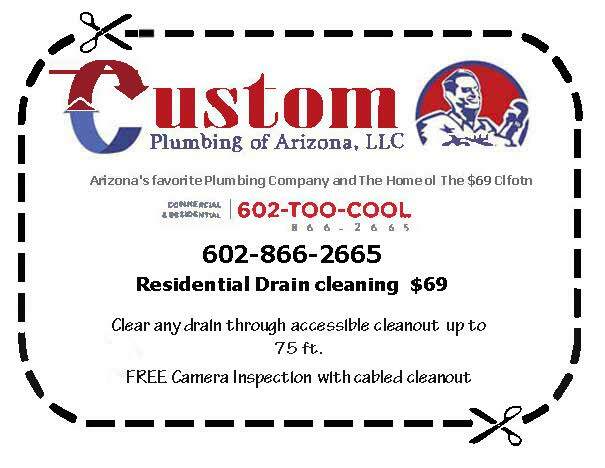 At Custom Plumbing, we offer you drain cleaning services at $69. 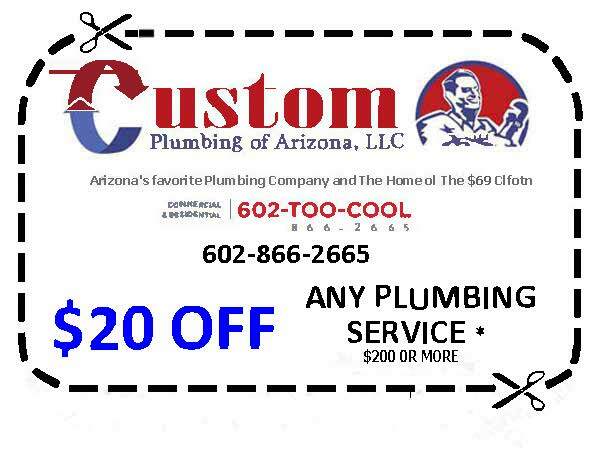 Remember to use the promo code “drainpromo” when you are calling to us, just tell this promo code to over manager! Call us now and we will help you with you plumbing troubles in one moment! Custom Plumbing provides emergency plumbing services 24/7 throughout the whole year. You can be sure that whenever you contact us, our workers will be able to respond and perform quickly and efficiently, meeting and exceeding the highest of your expectations.